Sporting Systems is not only your rifle customization experts, we’re Vancouver, Washington’s premier lifestyle shooting store. We offer a variety of quality, customizable firearms from iconic manufacturers like Barret, Smith & Wesson, CZ, Sig Sauer, Colt, Falkor Defense, Grey Ghost, DPMS, F-1 Firearms, CCMG, Spikes Tactical, Daniel Defense, Henry, Uberti, Springfield Armory, Browning Tikka, and Kimber. 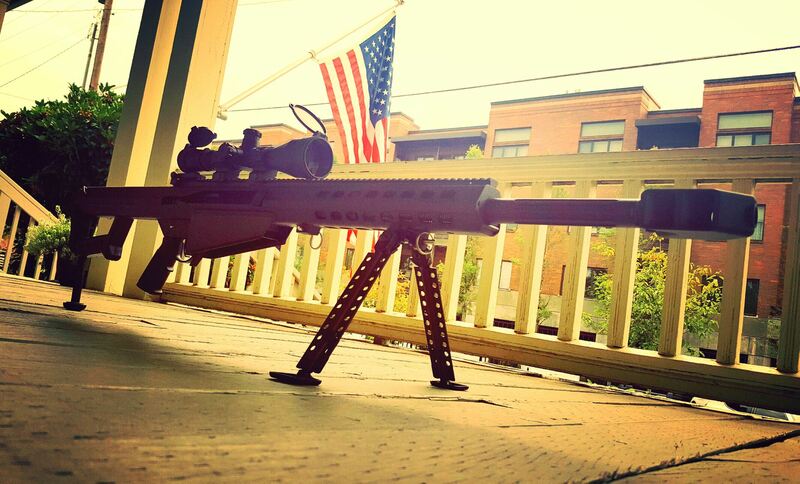 We offer ARs, Bolt Action, AKs, and Long Range Precision rifles. With the ability to customize your firearm to do everything from standard improvements like sights and barrels to things more personal to the operator like comfort of grip and trigger to suppressors. Sporting Systems does more than just sell you a gun and upgrades though. Whether you’re an experienced marksman or a first time buyer, we are here to answer your questions. 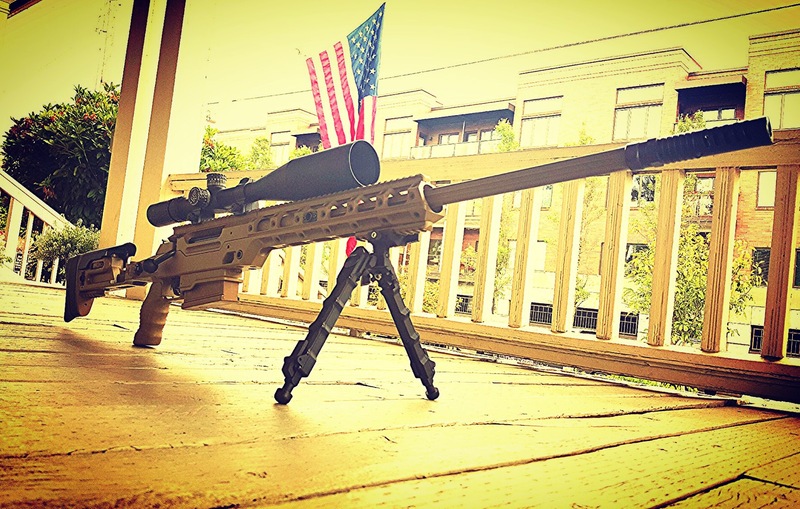 We’re not trying to sell you the most expensive rifle and upgrades; we’re here to use our extensive knowledge and experience to help you make the best purchases for your needs in a comfortable, welcoming environment. 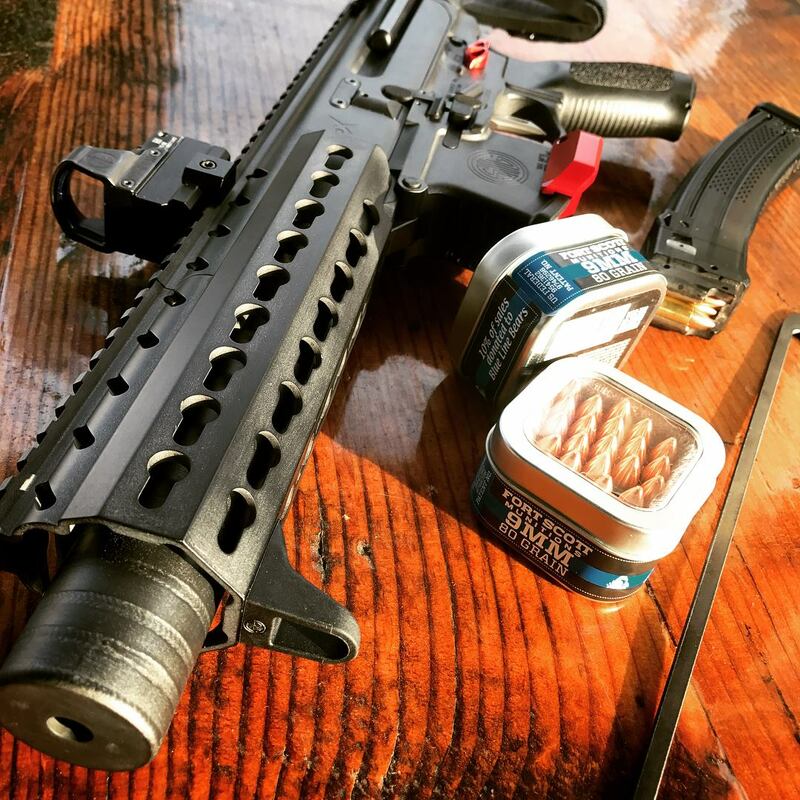 Our store not only offers fantastic, knowledgeable employees and beverages like coffee and Capri Suns, but also an AR builders workbench. 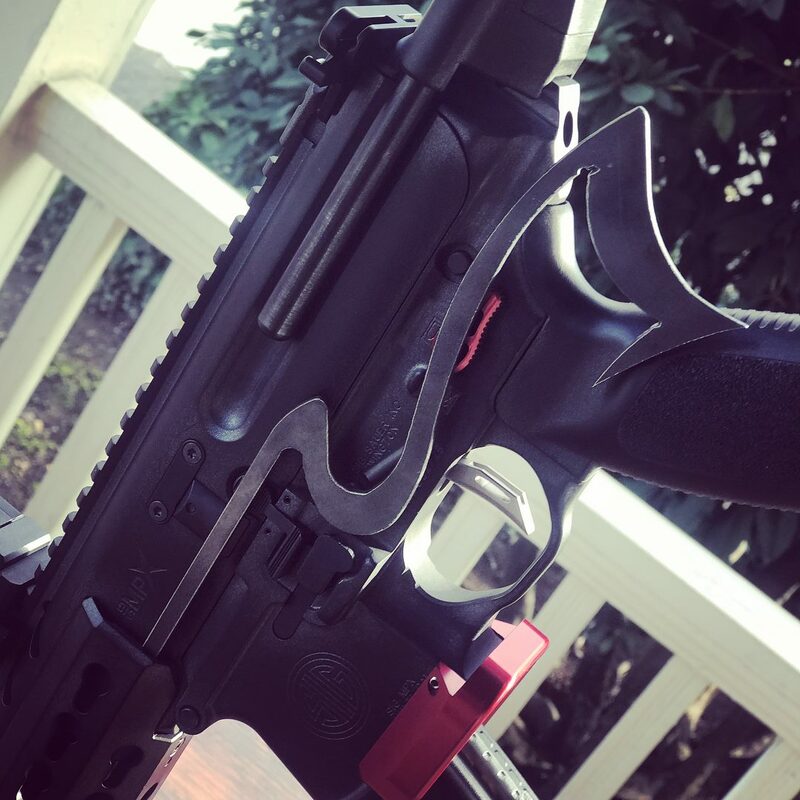 We have over 300 lower receivers in stock, as well as uppers, handguards, and plenty of tools that are available for your use. 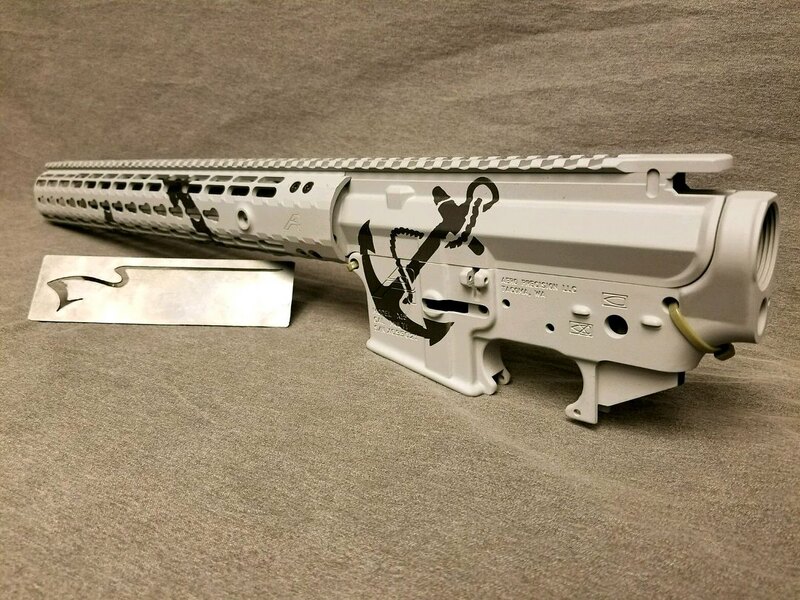 Once you’ve customized your rifle and are ready to increase your firearm knowledge in all areas, we have the classes and information you’ve been looking for. With classes on concealed carry, tactical shooting, deer camps, and more, Sporting Systems is your one-stop resource from purchase to continued education long after you’ve bought your gun. 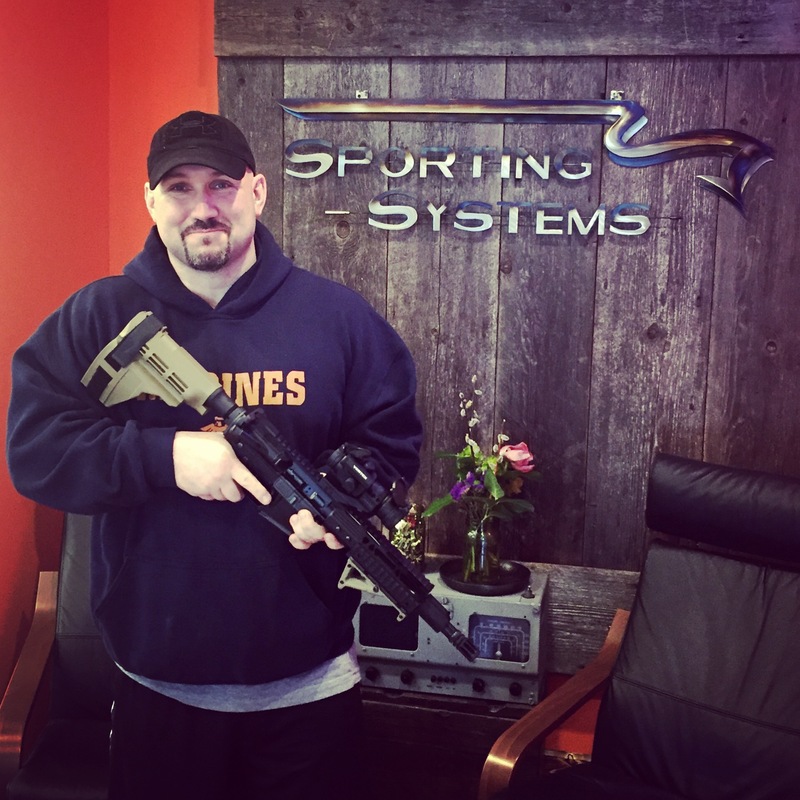 Sporting Systems is more than your average gun shop. We value community, knowledge, and quality. Your experience in our store is the most important thing to us. We want you to walk away with your new rifle, feeling like you’ve not only received a great firearm, but gained a great relationship and community too. 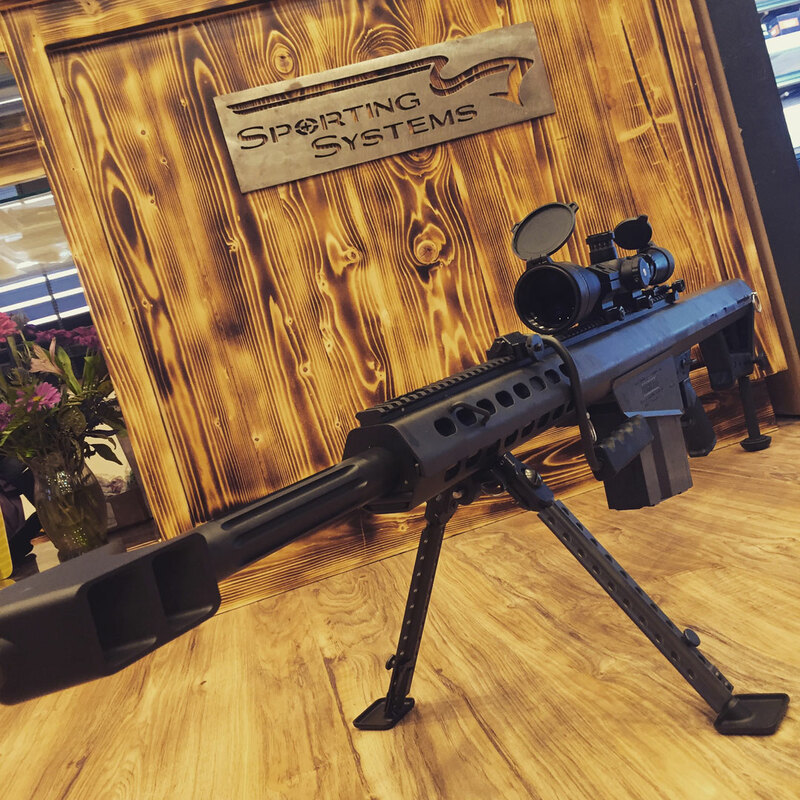 If you have questions on rifles, classes, or anything firearms related, stop by Sporting Systems today.